For all its fame, Jerusalem is a small town, with many faces and weighed down with history. It offers an enormous amount to see, whether visitors are interested in ancient history, religion or contemporary politics. Known as the little town where Jesus Christ was born, is a spiritual center for all Christians and for humanity at large. Many sacred Christian sites, churches, and monasteries are located in the region. Jericho contains some of the world’s most important historic sites and is frequently mentioned in the Bible. Jericho’s moderate climate makes it a favorable winter resort. 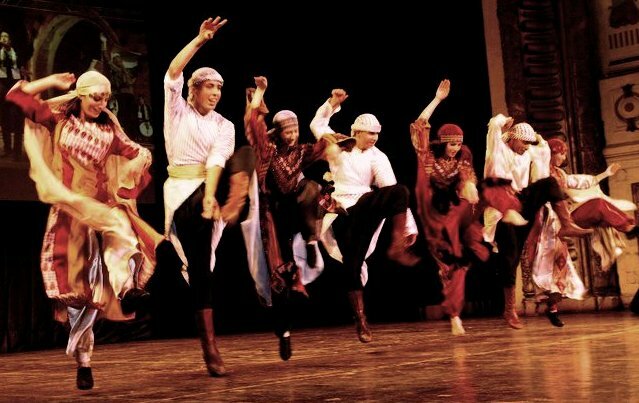 With its lively town center, museums, art galleries, theaters, parks, a booming restaurant scene and a bustling nightlife, Ramallah is a fast growing cosmopolitan town. for its talented goldsmiths and its tasty oriental pastery. Jenin is a picturesque region lying on hills overlooking the biblical Jerzeel Valley. It is a distinguished agricultural region, producing an abundance of fruits and vegetables. 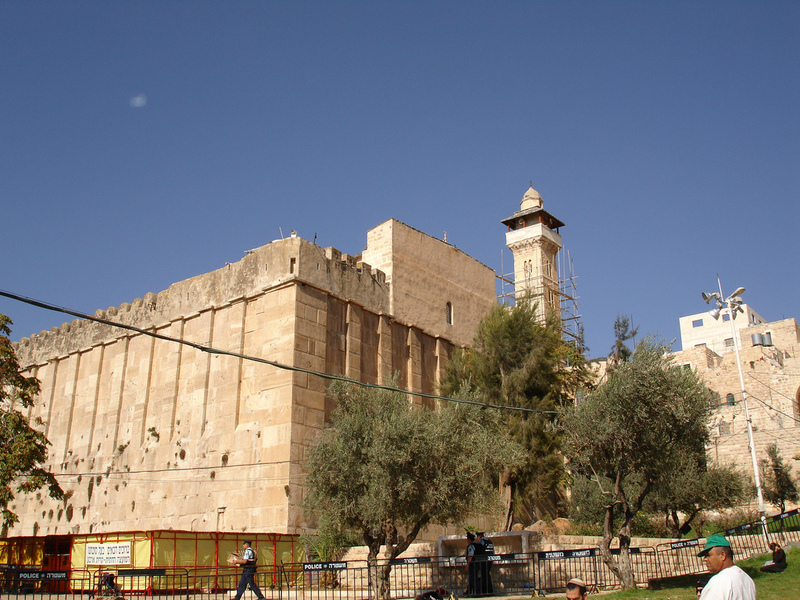 Hebron is closely identified with Abraham and is regarded as holy by Christians, Moslems and Jews. At about 417m below sea level lies the Dead Sea, making it the lowest point on Earth and the world’s largest natural spa, with breathtakingly beautiful landscapes and extraordinary zoological and botanical riches. The Holy Land (Hebrew: אֶרֶץ הַקוֹדֵשׁ Eretz HaQodesh, Arabic: الأرض المقدسة Al-Arḍ Al-Muqaddasah) is a term which in Judaism refers to the Land of Israel. Jews as well as non-Jews have traditionally referred to this area as "Palestine", as in the 1759 map (attached) which calls it "The Holy Land, or Palestine ... (with) the Ancient Kingdoms of Judah and Israel in which the 12 Tribes have been distinguished"
The term is also used by Muslims and Christians to refer to the area between the Jordan River and Mediterranean Sea i.e. it includes modern Palestine as well as Israel. 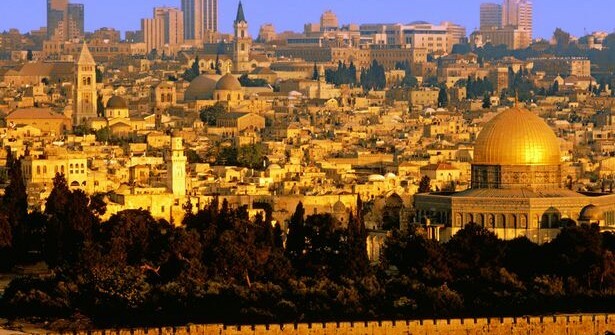 Part of the significance of the land stems from the religious significance of Jerusalem, the holiest city to Judaism, the historical region of Jesus's ministry, and the Isra and Mi'raj event in Islam. The perceived holiness of the land to Christianity was part of the motivation for the Crusades, as European Christians sought to win the Holy Land back from the Muslim Suljuq Turks. They had taken it over after defeating the Muslim Arabs, who had in turn taken control from the Christian Byzantine Empire.